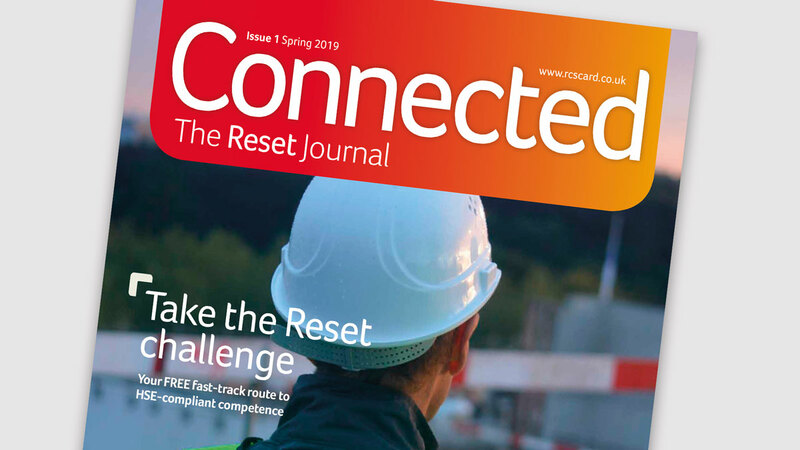 Crosby Associates Media has secured the contract to produce Connected magazine on behalf of the membership-based compliance organisation, Reset. The organisation’s clients include the NHS, the education sector, the MoD, sports and leisure, airports, shopping centres, and more. What these sectors have in common is a need to ensure their supply chains comply with CDM regulations and health and safety. Reset’s role is to ensure this happens. 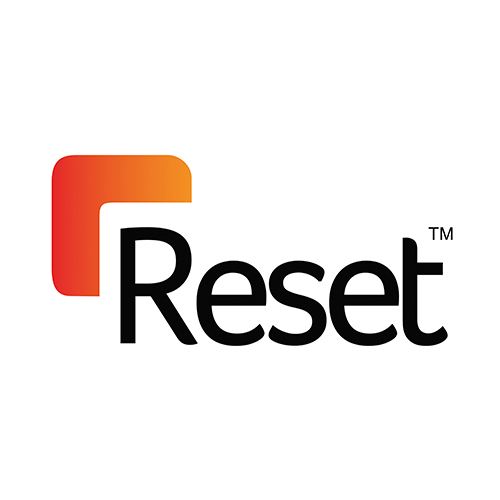 Reset has a membership of 1,700 companies and contractors. These in turn have their own cardholding associate companies. All told, there are 11,000 cardholders and a further 3,400 executives within Reset’s client base. Connected will serve this readership base, offering companies a targeted audience for the promotion of their business. Produced initially on a twice-yearly basis, Connected will have a circulation of 14,000 copies, consisting of print and digital editions of the magazine.